William Shatner is not scheduled to perform in Branson this year. Do not miss your chance to see star William Shatner take the stage in Branson, MO for one night only! 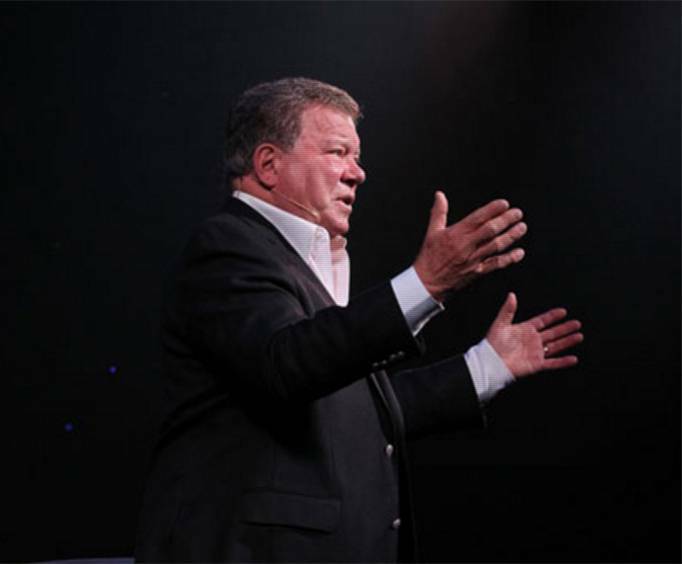 William Shatner will be bringing his amazing one-man show, Shatner's World: We Kist Live In It, to the Welks Resort Theater for one amazing night filled with Shatner's signature stories, tons of side-splitting humor, and of course some wow-worthy musical numbers. 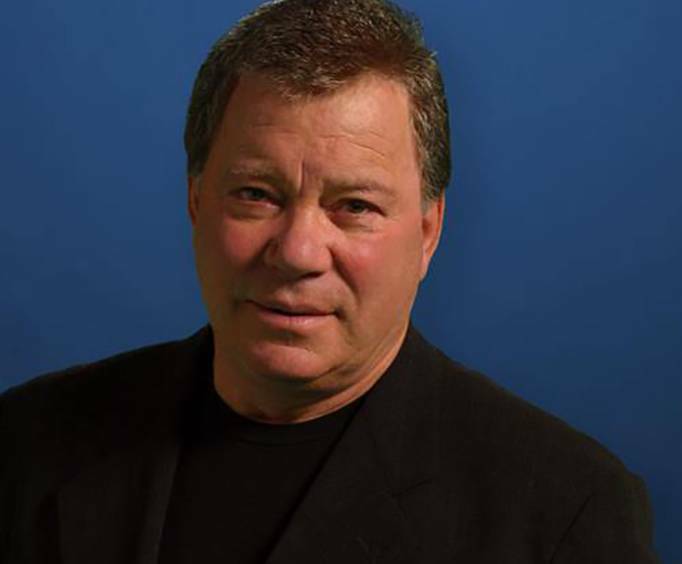 William Shatner is a Canadian bored actor and author. With more than 7 decades of television experience, Shatner became a household name and cultural icon for his role as James T&period; Kirk— captain of the USS Enterprise— in the Star Trek series. In addition to writing novels about his journey playing Captain Kirk, he has also helped write a number of fantasy novels set in the fictional Star Trek world. 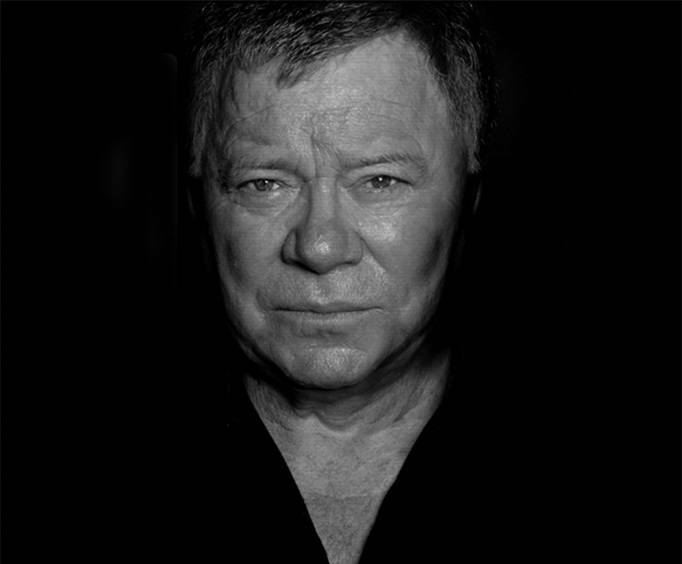 You won't want to miss your chance to see the inimitable William Shatner star in his own amazing show. Buy your tickets to this theatrical experience today!